West Valley Realty Team – Ready for your Dreams! Now is the time to list your Metro Phoenix home. Great News for Arizona Sellers! 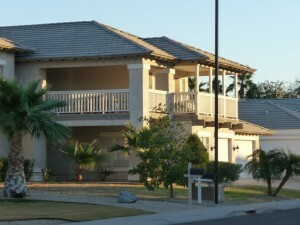 WHY NOW IS THE TIME TO LIST YOUR PHOENIX ARIZONA HOME! and affecting overall days on the market. a home that is in move-in condition. may have selling your home. sale we can help negotiate a sale on your behalf. to help with your home’s sale and to help answer your questions. Storage tips for the Pinterest fan.